NFC and Leaflet Maps Marker? pingeb.org make this possible! 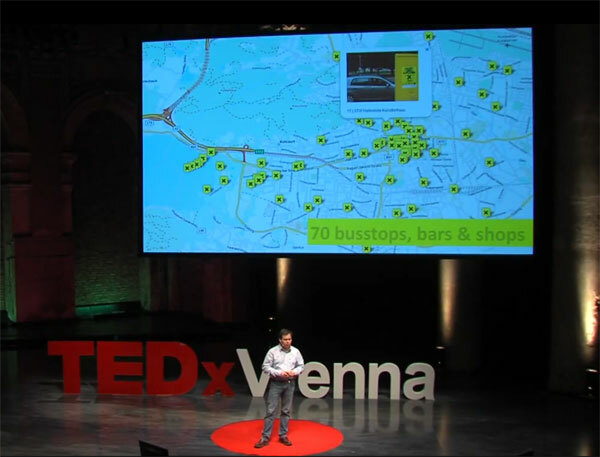 It could turn cities into a giant virtuel library or help artists get discovered more easily. pingeb.org, the freely available WordPress-plugin that works smoothly together with MapsMarker combines the real world with the web using NFC-tags or QR-code.